Gizmo Bulldog is a tech enthusiast’s paradise, selling a wide range of gaming, audio and virtual reality products. 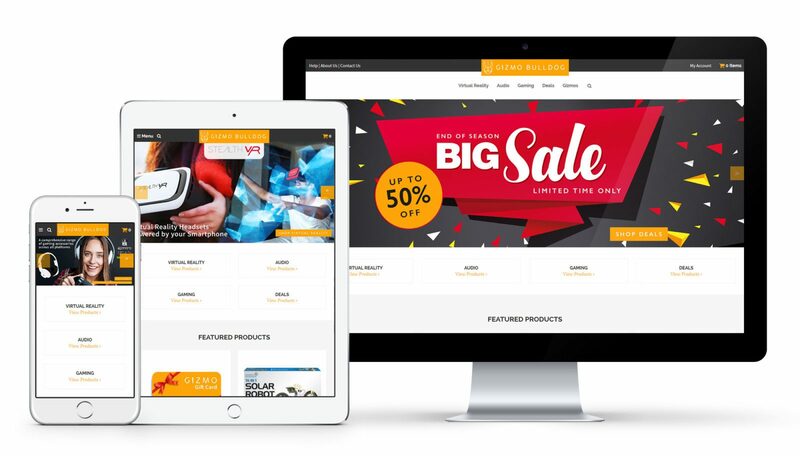 With eBusiness UK’s experience owning and operating the multi-million, multi-channel gadget ecommerce site time2, we were the perfect partners to take the online store to the next level. When Gizmo Bulldog first approached us, they had no SEO equity. Simply put, search engines weren’t interested. Shoppers heading to Google looking for somewhere to buy gadgets would have to delve deep and scroll past many competitors before seeing Gizmo Bulldog’s name. eBusiness UK was enlisted to turn this situation around. By optimising the site to impress search engines, and add in keywords that’ll help shoppers find them, we’ll see Gizmo’s search engine ranking improve as they rise to the top of search results. This leads to added traffic, which in turn improves sales figures. We will also aid them in creating original content that will further improve the site’s ranking and generate organic traffic. Every shopper loves a bargain. To help Gizmo Bulldog become a firm favourite, we built a number of customer-friendly initiatives to drive up sales. Implementations included a sophisticated promotions module, which intelligently selects ‘buy one, get one free’ and ‘buy one, get a related product free’ offers. 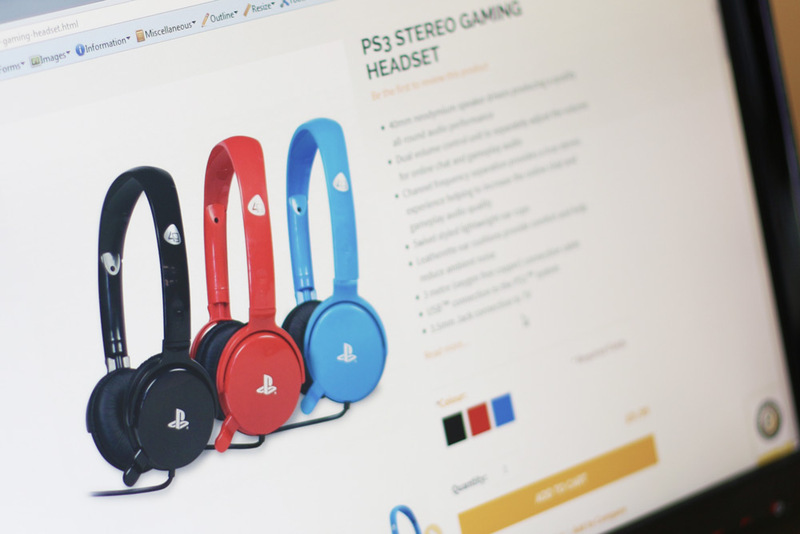 We also added an element that sends a helpful email to shoppers if they loaded goods into their basket without completing the checkout process, and added in the ability to redeem gift vouchers. In addition, we built Frequent Asked Question elements to every product page and inserted Trusted Shops Review data to give customers peace of mind when making a purchase. This customer-first approach encourages shoppers to buy, increasing revenue for Gizmo Bulldog. 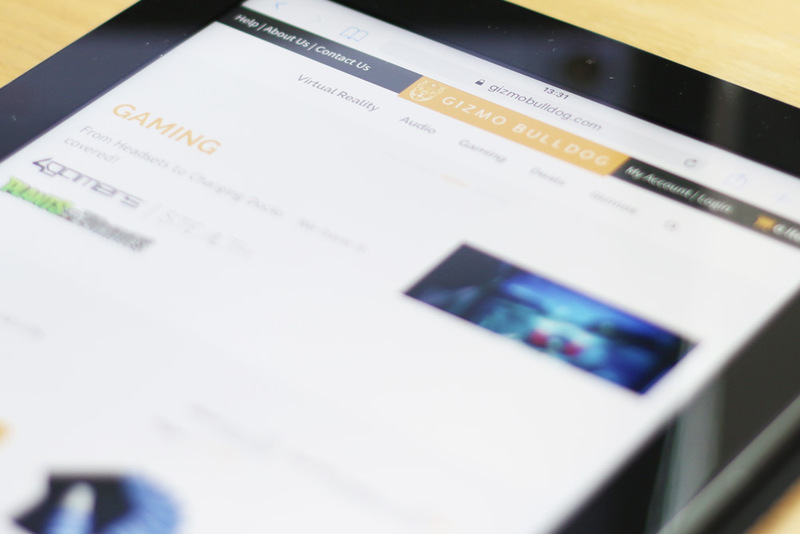 As a retailer selling products at the cutting-edge of consumer technology, it’s crucial that Gizmo Bulldog’s ecommerce site remains innovative to remain a market forerunner. After completion of the new Magento site, we bolstered our relationship with Gizmo Bulldog by offering ongoing ecommerce consultancy. Utilising the information learned from developing our own global, multi-channel success with time2, we have collaborated to help the company reach its ambitious goals. With specialist advice ranging from multichannel system integration and sales and inventory to marketing and even how best to manage product listings, we have built an all-encompassing support system to help Gizmo Bulldog grow. Having worked with the team previously, when the opportunity to expand our customer base and grow our online presence came up, we had no hesitation in contacting eBusiness UK as our first choice. As a long-standing customer, I’ve always been delighted with the results, the pricing and the timescales and I’d like to think that we’re now in a position to consider this a long-term and mutually beneficial partnership.